Fletcher Montessori - Why Choose Us? 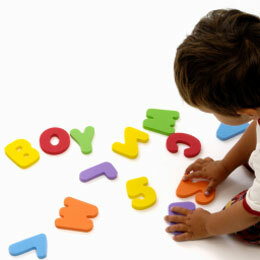 Fletcher Montessori is part of Fletcher Early Learning Centre. We are passionately committed to offering your family the highest quality of Montessori early childhood education available to your child. It is our aim to ensure that our centre is unlike any other. We really look forward to offering something truly unique for the children in our area. Click here to complete an Expression of Interest Form today!!!! !